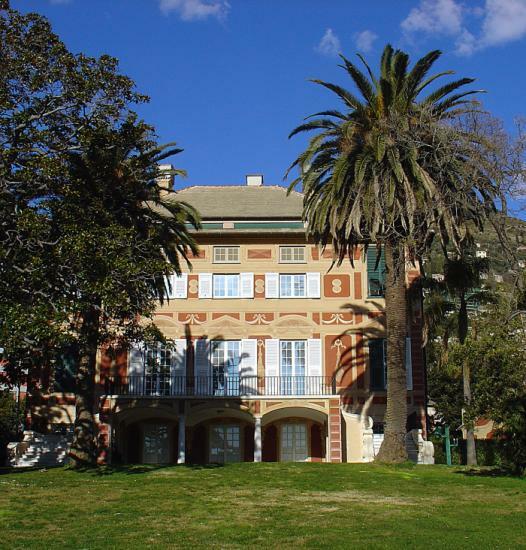 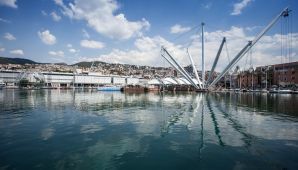 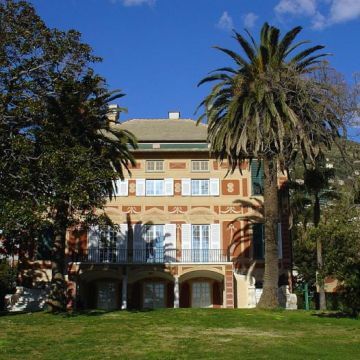 In Genoa the mild climate and the privileged position between the sea and the Apennines, favors a rich and multi-colored vegetation with flowers and green areas within walking distance from the centre; wonderful parks and beautiful gardens surround the beauties of the town from east to west. 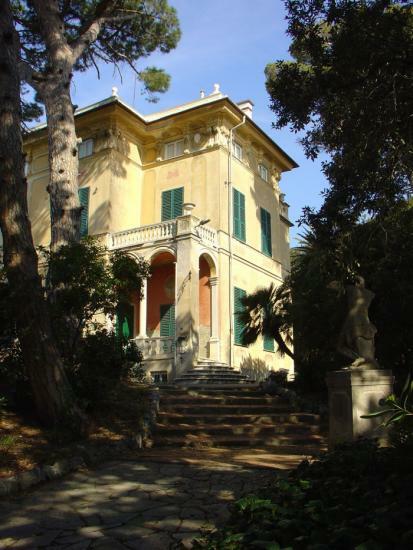 The parks are home of elegant villas that host prestigious museums (Museo Raccolte Frugone, GAM - Gallery of Modern Art, The Wolfsonian Collection, Museo Giannettino Luxoro) rich in masterpieces and valuable collections. 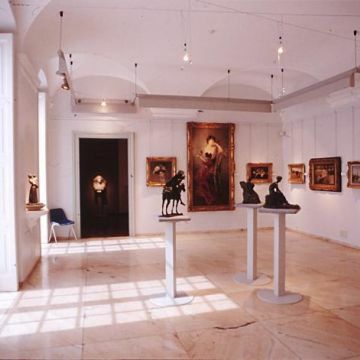 The Museums card with bus included, enables you to easily reach the famous quarter and visit its museum complex. 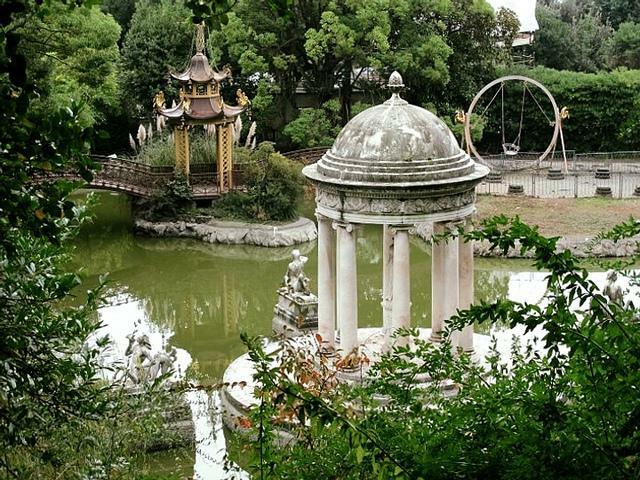 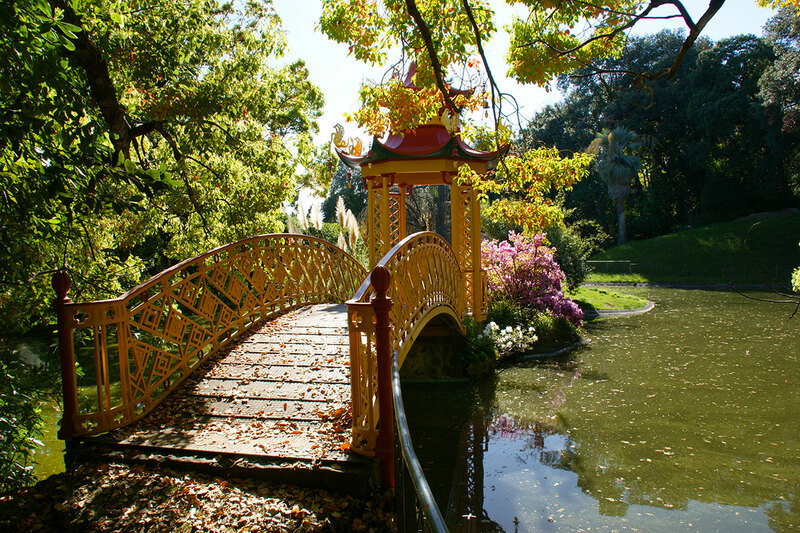 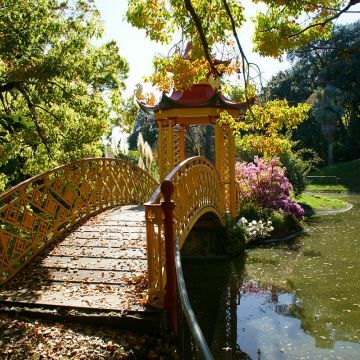 In the west of Genoa, Pegli, reachable by bus, train or, in an even more impressive way, by boat from the Old Port, boasts Villa Durazzo Pallavicini, a magnificent park of romantic inspiration, immersed in a fairy-tale atmosphere. 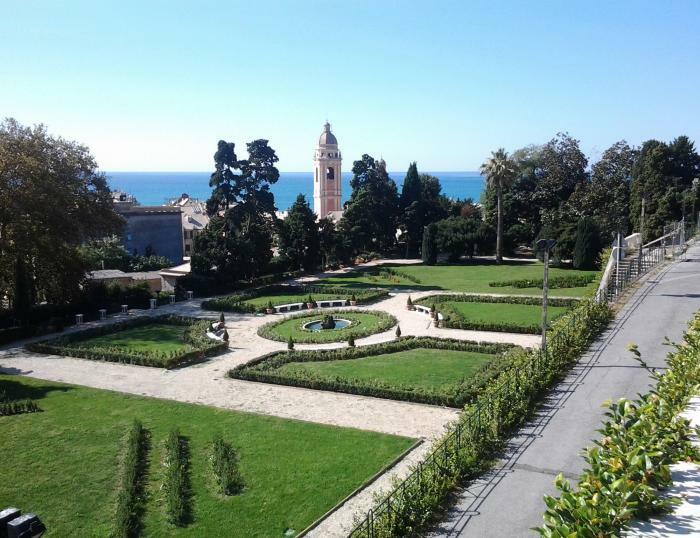 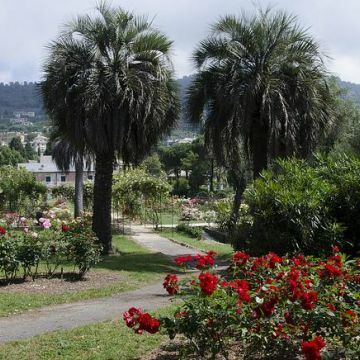 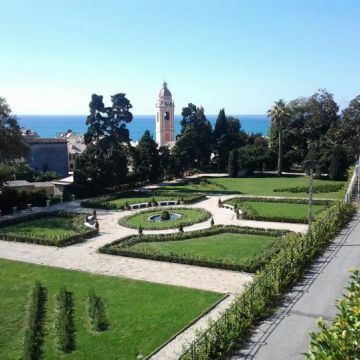 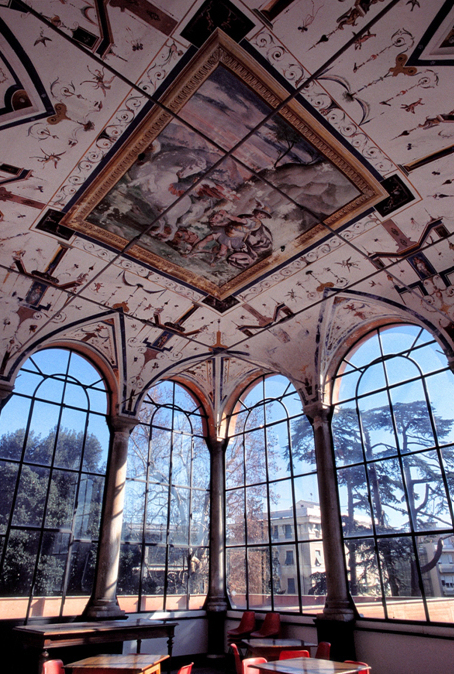 Inside the park you can visit the Botanical Garden Clelia Durazzo Grimaldi and the Ligurian Archeological Museum, containing the largest collection of regional archeology. 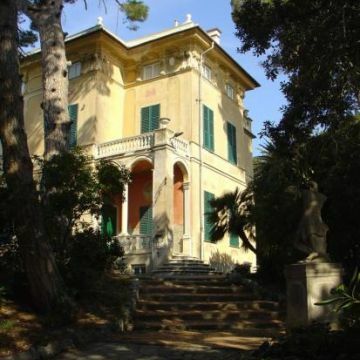 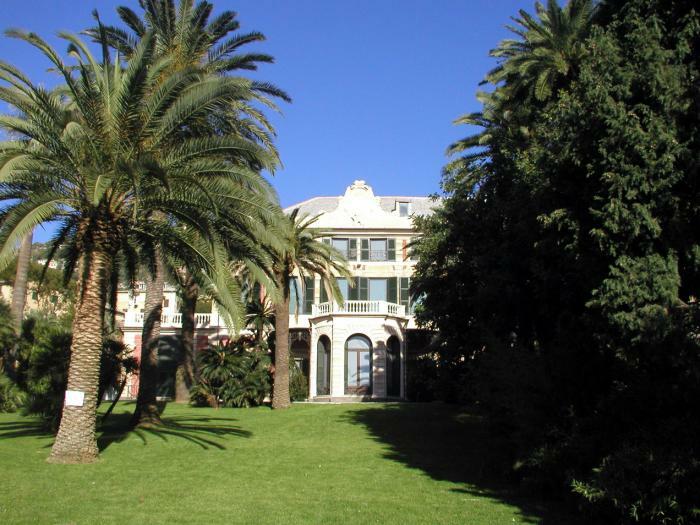 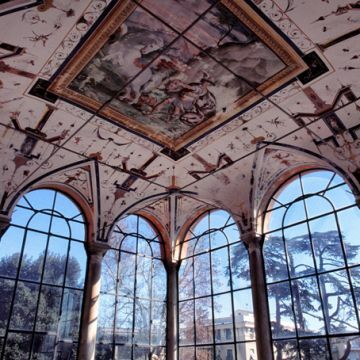 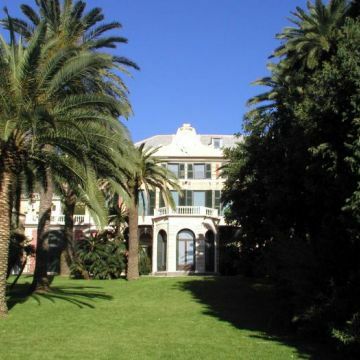 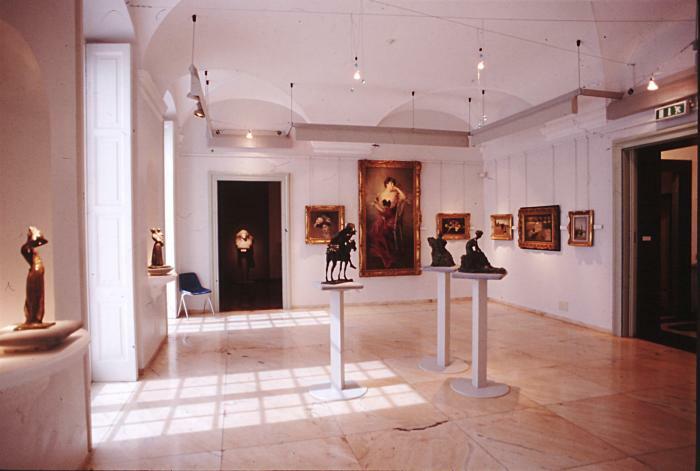 Villa Doria, also situated in Pegli, is an elegant 16th century Genoese villa surrounded by a large park, that houses the Naval Museum and its rich Genoese maritime collections. 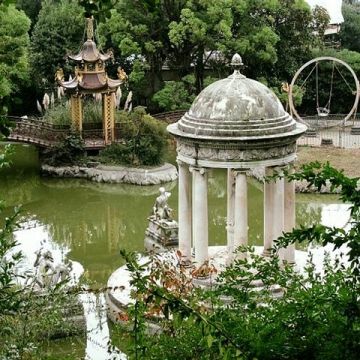 Last district in the west of the city, Voltri, offers another suggestive green oasis, the Historical Park Villa Brignole Sale, Duchess of Galliera. 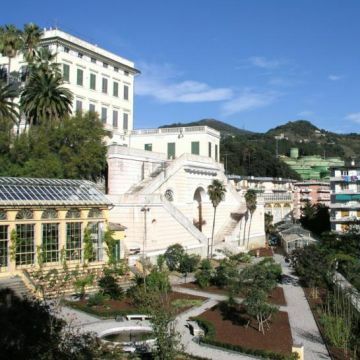 A huge Italian garden with an ancient theatre of 1785, a romantic forest, a neo-Romanesque castle with artificial caves and waterfalls and even olive trees, deer, goats and an ancient shrine situated on a hill overlooking Voltri and the Ligurian Sea between Genoa and Savona. 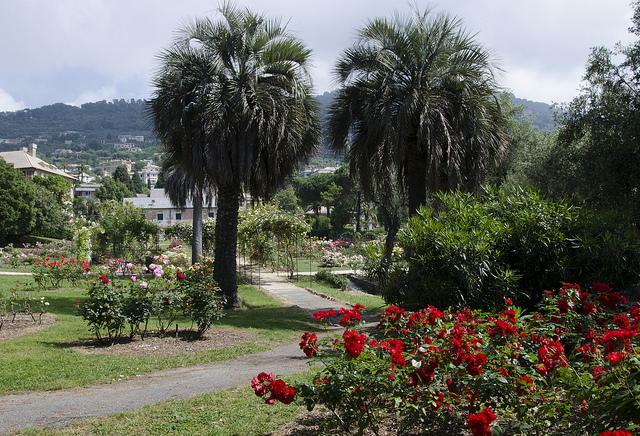 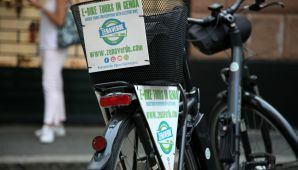 Tickets for tourist services to live and discover the city can be purchased online or at IAT Tourist Offices.